Social media star and model who has gained a following of over 6 million on Instagram. He is an extreme sports enthusiast as an active skydiver and surfer. He has over 1.2 million subscribers on YouTube and several of his vlogs have earned upwards of 10 million views each. He started to make a name for himself through photography. 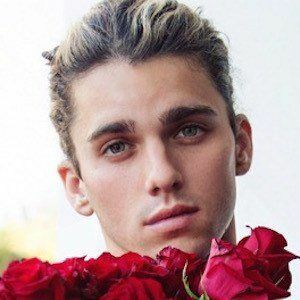 He is also known for his commercial work as well as his Vine videos. He was born in Oahu, Hawaii, growing up along the coastline and ocean. 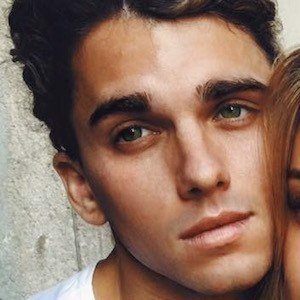 He dated Alexis Ren from 2014 to 2016. He'd later begin dating Elisabeth Rioux. He became friends with popular photographer Bryant Eslava.